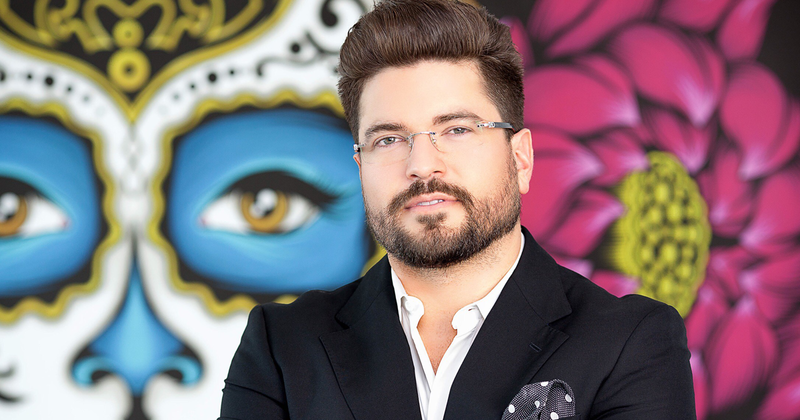 Dr. Sergio Alvarez has been recognized as one of America’s top young Hispanic board-certified plastic surgeons, who operates out of Miami, Florida, at his highly recognized practice he runs with other top doctors, called Mia Aesthetics (miaaesthetics.com). Originally from El Paso, Texas, with his family growing up in Mexico, he has been operating for over 7 years and specializes in Breast Augmentation, Rhinoplasty, Tummy Tucks and Face Lifts; He is also in high demand from various celebrities around the world who want him to do their work and has been seen in the past mixing and mingling with stars such as Miley Cyrus, Heidi Klum, and Elton John. Dr. Sergio Alvarez grew up in El Paso, TX, which borders Mexico; and it was this unique meshing of cultures that ultimately shaped his upbringing. It gave him a unique perspective on life in general and the sociopolitical struggles two distinct cultures have. 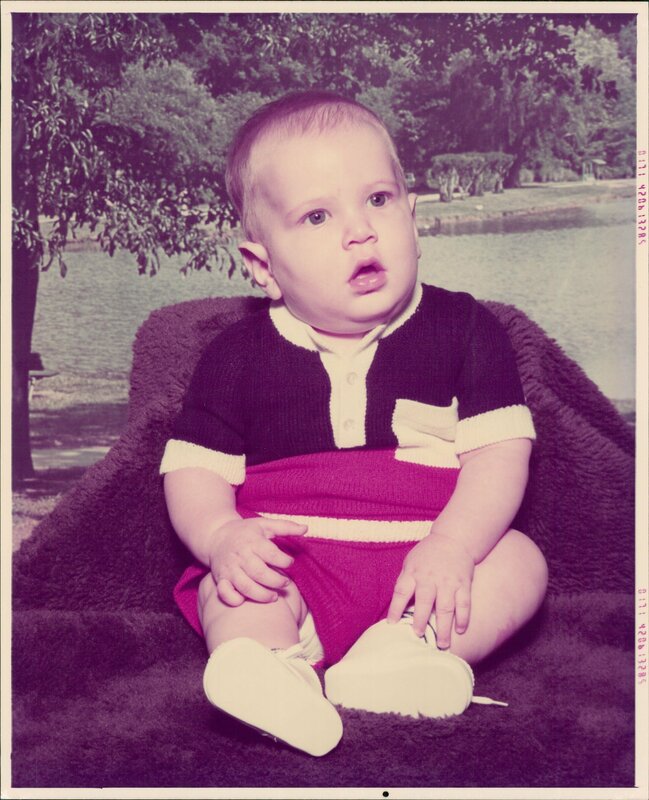 His father is a physician as well, so at a young age he was exposed to the medical field. His father was no doubt his biggest role model and the one that always pushed him to do what he wanted to do. Even though he was a physician, it wasn’t his desire that he followed his footsteps, rather that he choose something that he was passionate about. After seeing his first open heart surgery at the age of 10, he knew that there was nothing else he wanted to do than to be a surgeon. The ability to know what he wanted in a career at such a young age gave him the ability to focus and achieve his goals by the age of 32. He considers himself very successful as he has been able to build a flourishing business by the age of 35. At Mia Aesthetics he, alongside the other doctors there, are operating on over 100 patients a week and growing. He has been able to see the world, traveling to places such as Africa, China and the middle east and developed hobbies such as flying helicopters. Mia Aesthetics is a place where he offers advanced cosmetic surgery at affordable prices. 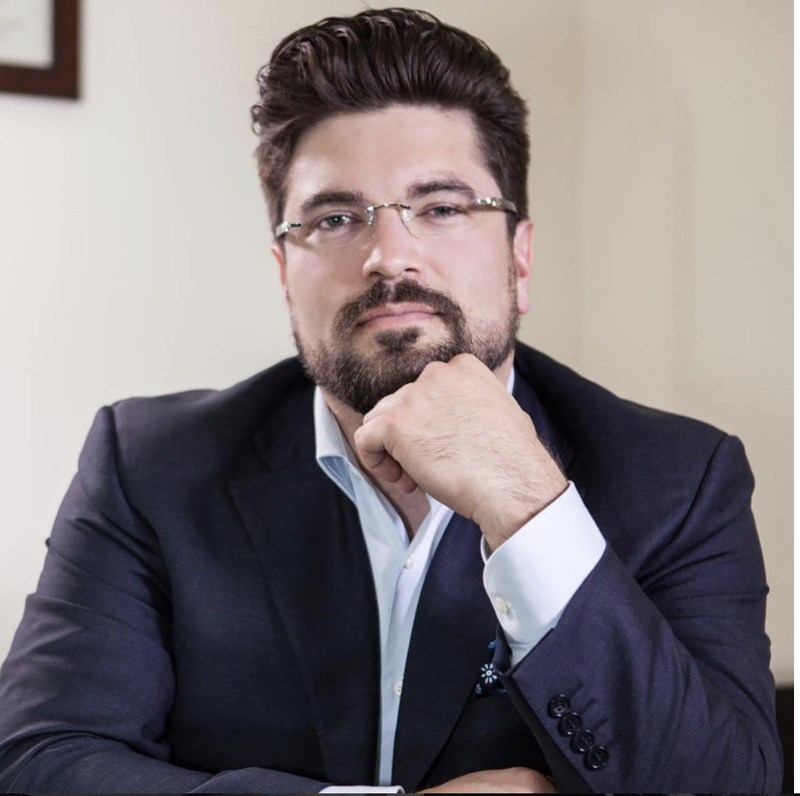 He has gathered board certified plastic surgeons who are leaders in the field and made them accessible to people from all over the world. Mia prides itself on creating an environment that is not only educational but also fun while undergoing the journey of cosmetic surgery. Dr. Sergio Alvarez’s has never faced any tragedy in life, but he thinks his greatest challenge is to learn how to deal with separating his emotional involvement with his patients. During residency, he had to deal with some real gut checks. Seeing families dealing with the loss of a loved one, or traumas that leave people disfigured or permanently scarred, is a difficult thing to not be affected by. He thinks ultimately being a surgeon; part of the strength that builds his character is to be present and a pillar of support for those who are suffering, whether physically or emotionally. 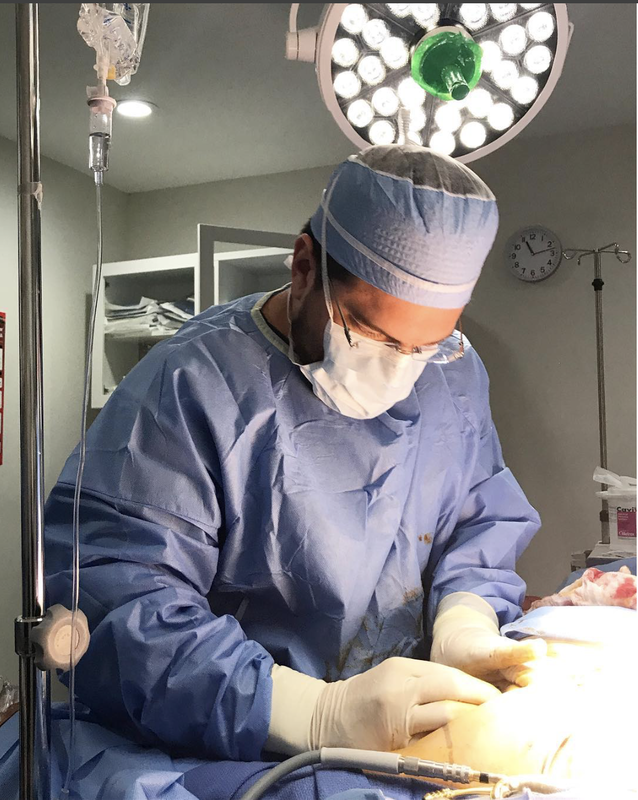 His ultimate goal for future is to team up with a colleague from Spain so that they can start developing an international clinic that satisfies his expectations to a high end, glamorous practice that provides the finest surgeons from all parts of the world. He would like to build an international brand that again brings the allure and glamour back to their field. He believes that beauty and vanity is a large part of every culture and crosses all borders. Professionally, he likes to dedicate about 3 months out of the year traveling on mission trips. He would like to dedicate that time to donating his talents and abilities to those that are less fortunate. In specific, he would like to direct a foundation that treats people, specifically children, affected by war. Most people are unaware of this, but his specialty of plastic surgery was born from the atrocities of WWI. Apart from looking into opportunities to donate scholarships to passionate people, he is a big supporter of small charities. He think large charities with corporate sponsors make a big impact, but it’s the small charities that support smaller or local causes that make an even bigger one. He think these organizations truly instill a strong culture of philanthropy at the local level. He also likes to donate his time, which ultimately gives him the greatest sense of pleasure to be able to meet some very interesting people.